Atoms come together to form molecules. There are about 100 trillion atoms in one cell. 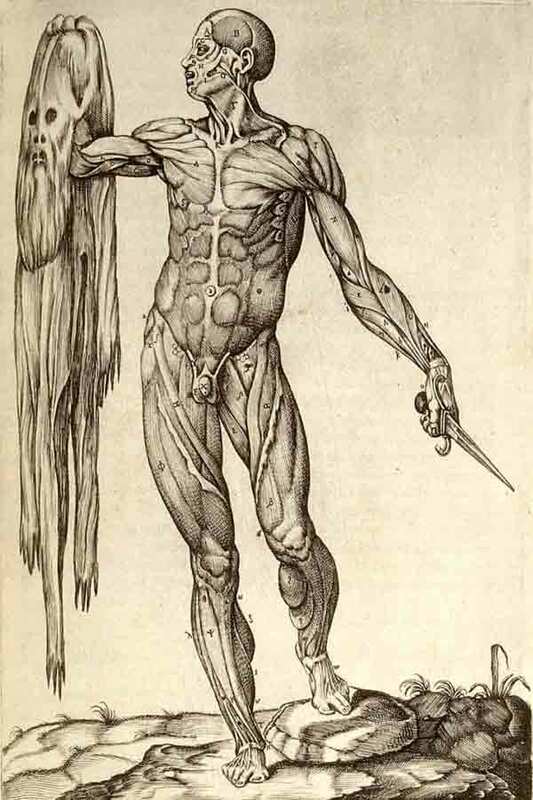 The human body contains probably somewhere around around 100 trillion cells as well! Depending in the source, estimates of the number of cell in the average human have ranged from as little as 5 trillion (OK, that's not little at all) to 200 trillion cells. Cells of that are of a similar type of are of the same embryonic origin, come together to form tissues ​of the same type. Neurons will come together to form nervous tissue. 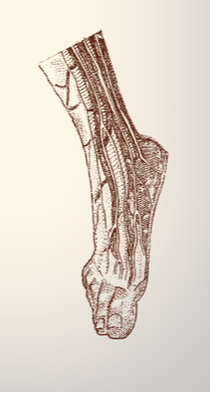 Muscle fibers will come together to form muscle tissue. 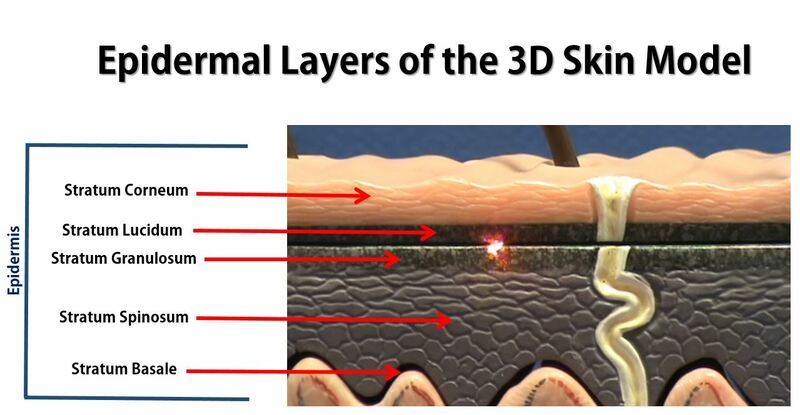 ​Epithelial cells will come together to form epithelial tissue. 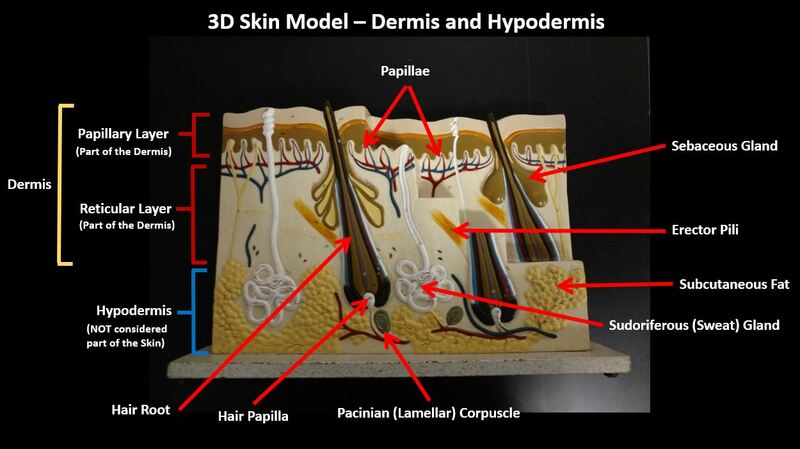 There are 4 tissue types. 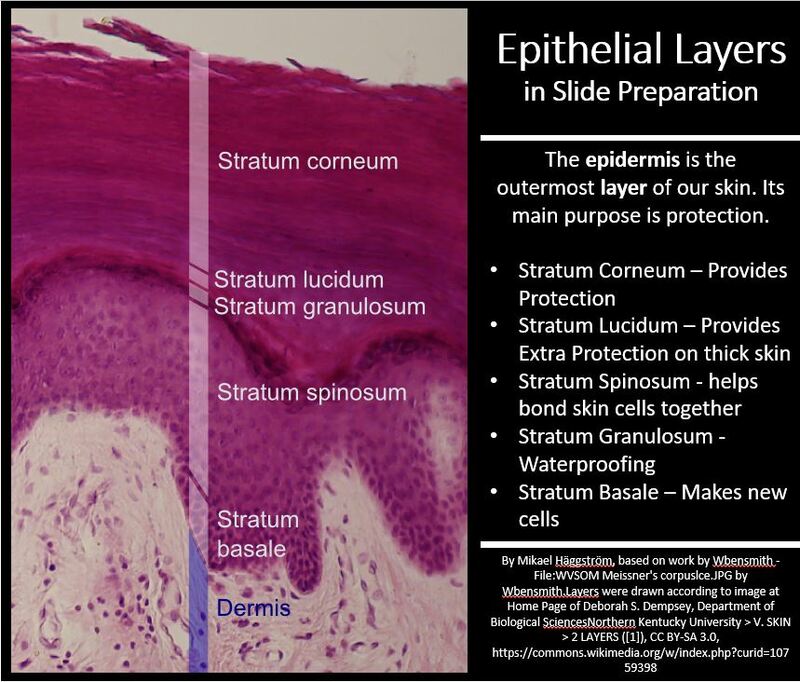 Epithelial tissue, is more than just your skin. 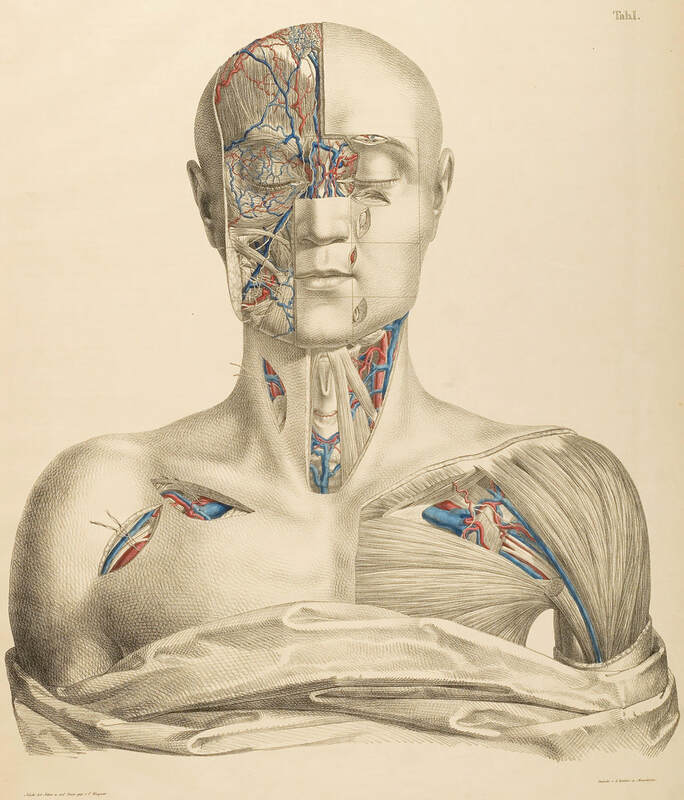 It is all of the inner and outer coverings of the body, including our the tracts and the cavities. 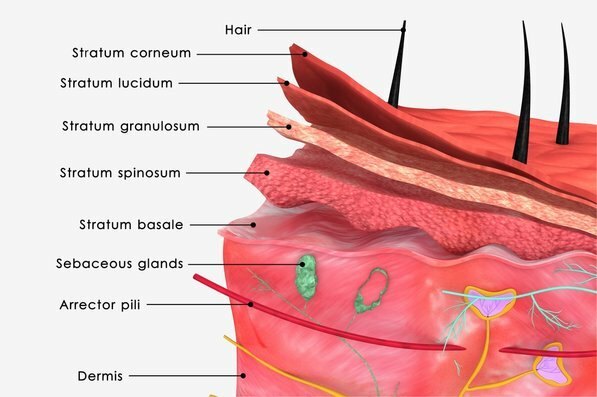 A specialized form of epithelial tissue, called, glandular epithelial tissue (or simply glandular tissue) form the body's glands. 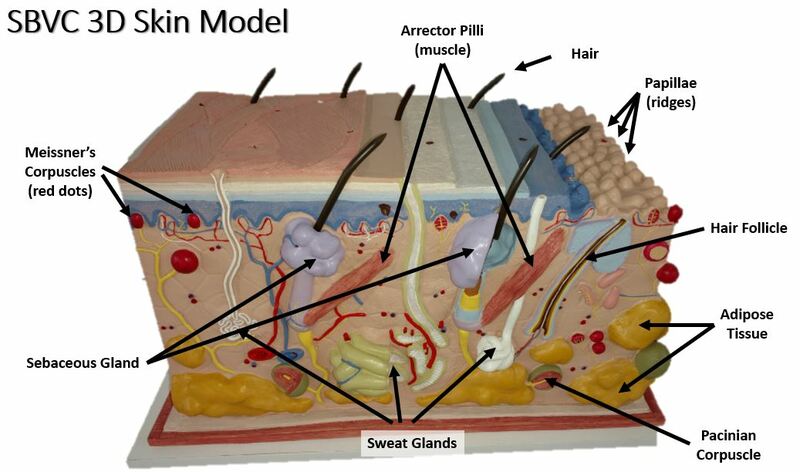 Epithelial tissue is a major component of the integumentary system. 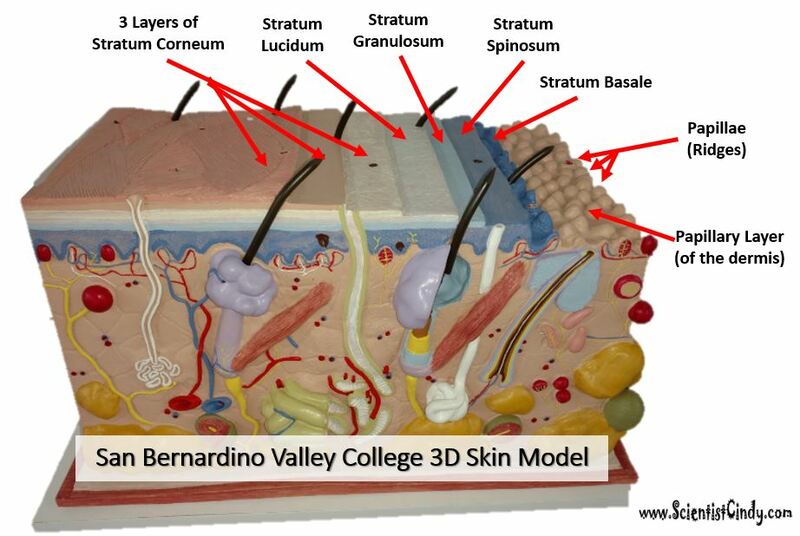 The integumentary system has 2 major components; 1) the cutaneous membrane (skin) and 2) the accessory structures. 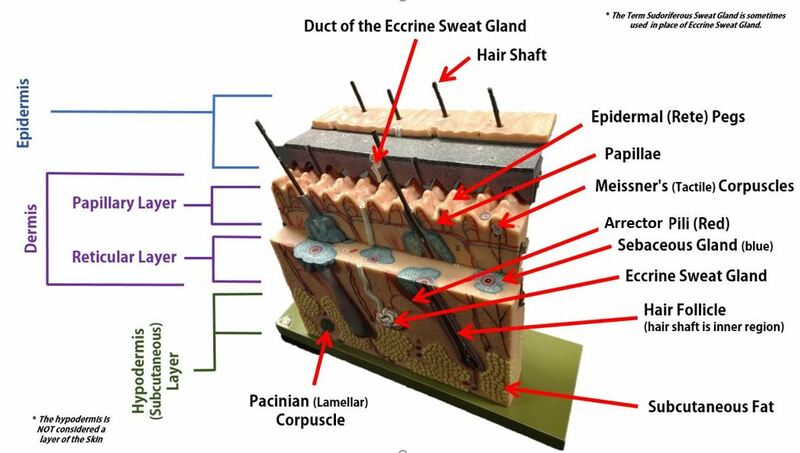 The accessory structures include the hair, nails, sebaceous (oil) glands, and sudoriferous (sweat) glands. having the ability to regenerate. 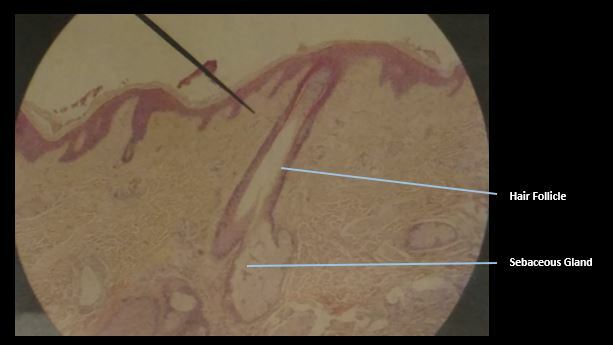 Epithelial tissue is avascular, meaning that it does not contain blood vessels. The epithelial cells are nourished by substances diffusing from blood vessels in the underlying connective tissue. 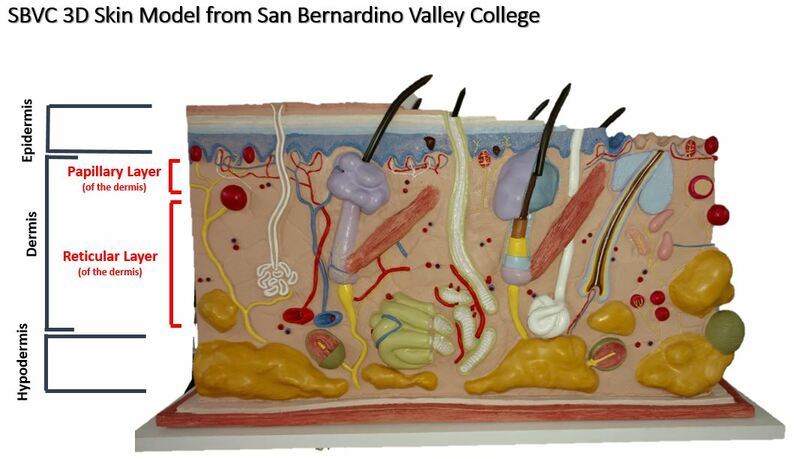 One side of the epithelial cell is oriented towards the surface of the tissue, body cavity, or external environment and the other surface is joined to a basement membrane. 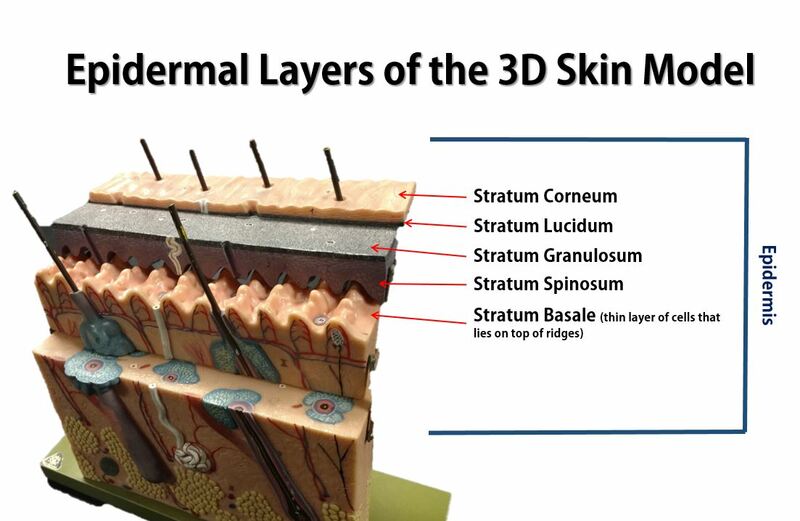 The basement layer is non-cellular in nature and helps to cement the epithelial tissue to the underlying structures. 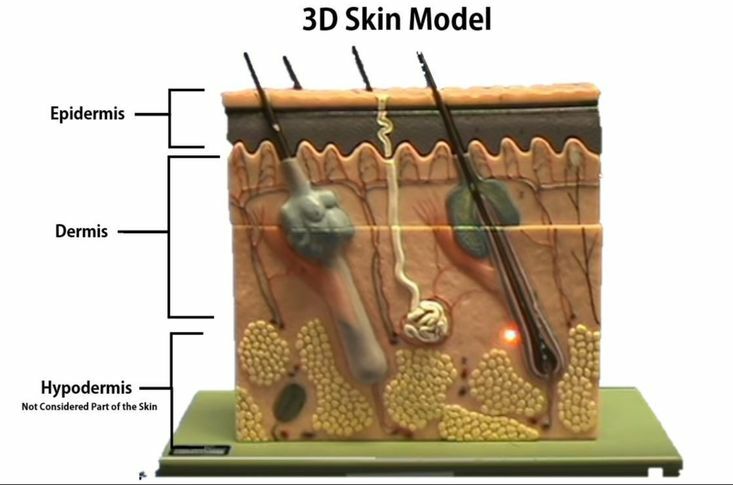 ​Cellularity – composed almost entirely of cells. 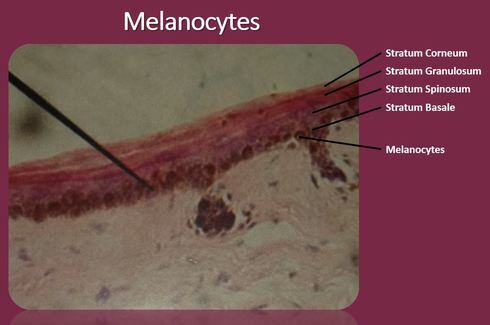 Small amount of extracellular matrix. Narrow spaces between cells. Excretion - Small quantities of nitrogenous wastes, such as ammonia, uric acid, and urea are removed through sweat. Vitamin D is a steroid that gets converted into calcitriol in the body, calcitriol is a hormone that assists in the metabolism of calcium. this is why you will sometimes see "with vitamin D" marked on products containing calcium.